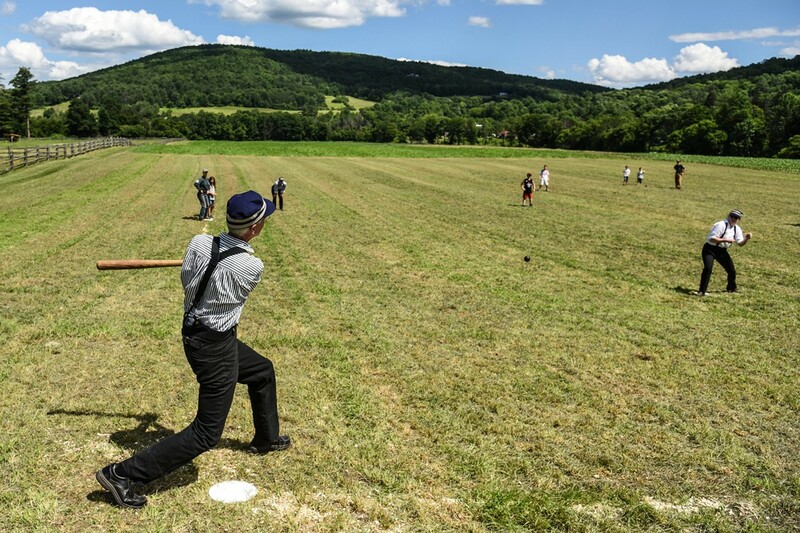 Labor & Leisure Day | Billings Farm & Museum | Games | Kids VT - small people, big ideas! How have people worked and played in New England across time? 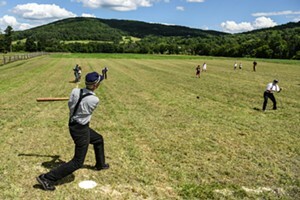 The National Park and Billings Farm and Museum celebrate this working lands estate with games, golf, tennis, art and special tours.